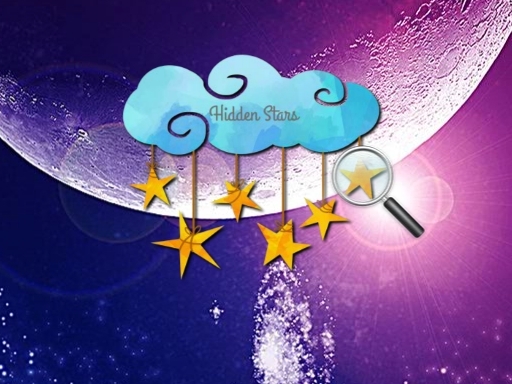 Discover The Space is fun hidden objects html5 game that you can play online for free. The rules of the game is simple. You need to find all hidden stars to win the game. No time no rush. Have fun.